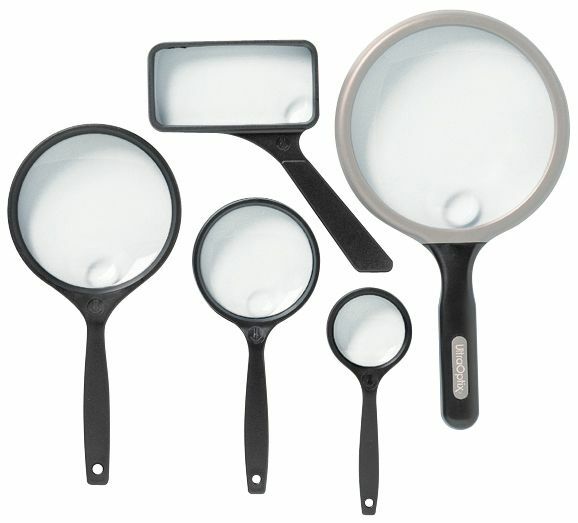 High power optical quality magnifiers. 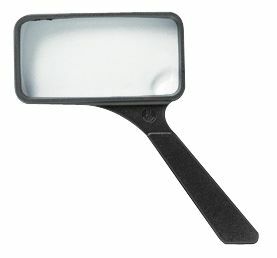 * Lightweight easy grip molded one-piece frame. * Scratch resistant and unbreakable. * Bifocal lens for stronger magnification and greater detail. 4" x 2" x 0.12"